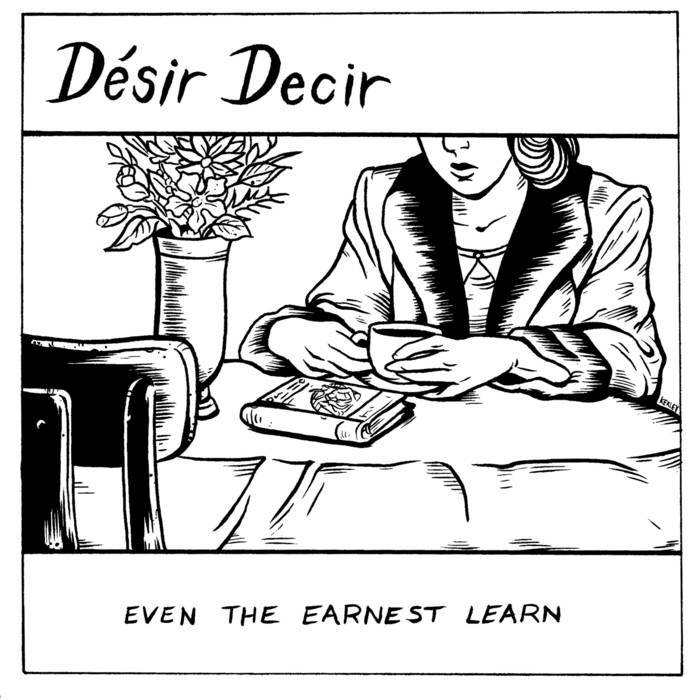 With a title that gives even the most purposeful head case like myself a shot at redemption Desir Decir’s “Even the Earnest Learn” is a shot in the arm for the working class humps and dreamers of the world. Featuring present and former personnel from The Life Eaters, The Everymen and more. It’s a wonder this hard working, hard touring band ever found time to get back into the studio. On their followup to their 2014 debut “Mechanics” the trio of John Feuerbach, Greg Reyes and Mitch Cady return to Killing Horse Records with six songs that display a sense of growth and determination. Upon being handed the CD by the bands drummer earlier today. I was given enough time to thoroughly ingest each song while navigating the series of potholes and traffic congestion we’ve all come to call Hoboken. The cleverly titled “Postpone the Orioles” jolts you out of your seat with it’s rallying cry “Can’t Stop the Train from Coming”. “Semetary” follows with it’s Ramones inspired opening cry and it’s Johnny Thunders swagger. “Roy’s on the Table” follows with crash course mix of early 80’s Power Cow Punk meets Social Distortions dirty boogie vibe. There is an overall grit and dirtiness going on here that leads me to think these guys have seen many a night both in front of and behind the bar. As each of these six bangers feature a good sense of story telling. While I made earlier comparisons to The Ramones and Johnny Thunders. Closer and more current comparisons can easily be made to Gaslight Anthem, The Legendary Shack Shakers and Desir Decirs’s brethren The Everymen. Recorded and mixed by the very skillful hands of Mike Moebius at local legend Moonlight Mile Recording. The band will be heading back out on tour in January and plan to release a 7′ inch EP in early 2016. So be on the lookout. J.D. Philadelphia’s Howlish are an ambient / alternative that has been playing together since 2014 when, still a very young band, released their debut EP “Open House”. Since that time, the quartet of Mark Watter – vocals/guitar, Karl Germanovich- bass, Taylor Cullen – drums and Brendan Sweeney – lead guitar have been making a name for themselves with shows up and down the East Coast. (a.k.a. The Best Coast) With their sophomore release “Outer” due out any day now on “Sniffling Indie Kids”. I was able to scoop up a copy to get a listen to what the future holds for Howlish, Sniffling Indie Kids and the rest of this big, flat world. 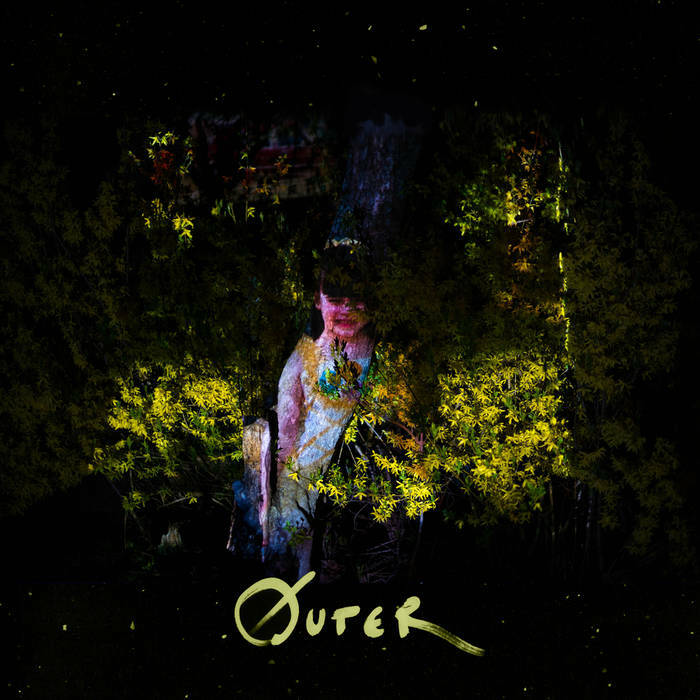 On their followup “Outer” Howlish create a spacious and atmospheric eight song gem. Moving slowly, though not without purpose with both skill and grace. The opener “Woods” moves along at a slugs pace, infiltrating the senses with it’s nurturing simplicity and dreamlike vibe. “Black Ice”, not to be confused or even seen on the same iceberg as AC/DC’s samely titled album and song follows with it’s shoe gaze meets dream pop leanings. Seemlessly solidifying “Outer’s” statement of purpose. There’s a sense of restraint throughout that has the listener wonder if these whispers are just heavily guarded screams waiting to emerge from their cocoons. My personal favorite “Fader” seems to beg the question in an even deeper sense with it’s engaging guitar eccentricities. “Outer” lifted this listener up in more ways then one. I’m glad I took the ride. J.D. 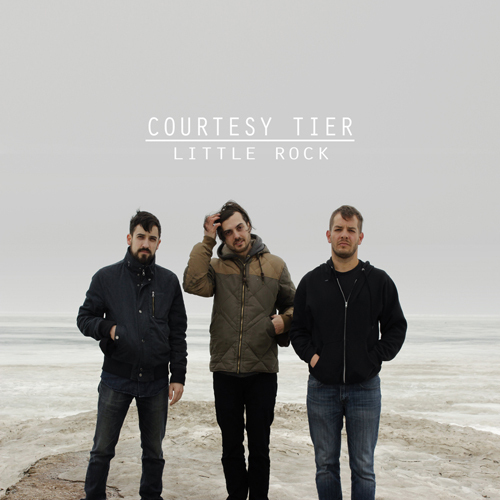 Brooklyn’s Courtesy Tier have announced their new EP “Little Rock” which is to will released on Beverly Martel Records on November 6! Pre-order is now available on iTunes: Available Here Having followed the band for some time now. (More than four years now) I can’t help but be excited. I highly recommend seeking out any and all material they’ve released as well as experiencing them in a live setting. J.D.